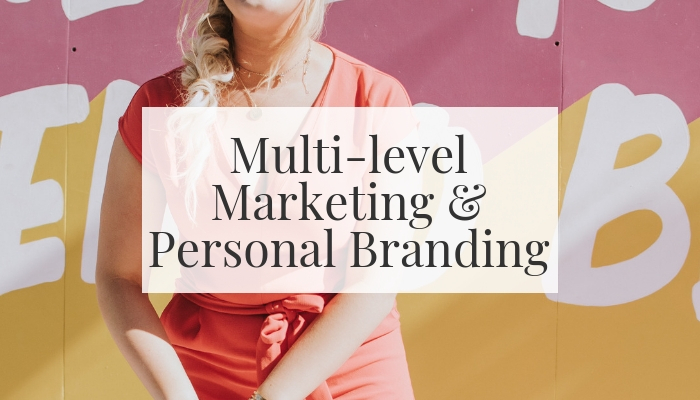 I coach ambitious women who are in multi-level marketing industries ranging from skincare and essential oils, to fitness, health and well-being, and the biggest question I get is how to create your personal brand within a multi-level marketing company. I’ve found is that your personal brand, what makes you YOU is the number one reason your clients and your downline are going to like, know and trust you. Who you are being, day-in-and-day-out is what is going to make you stand out in a really crowded industry. Personal branding is 80% mindset (who you are) and 20% strategy (how you are going to do it). 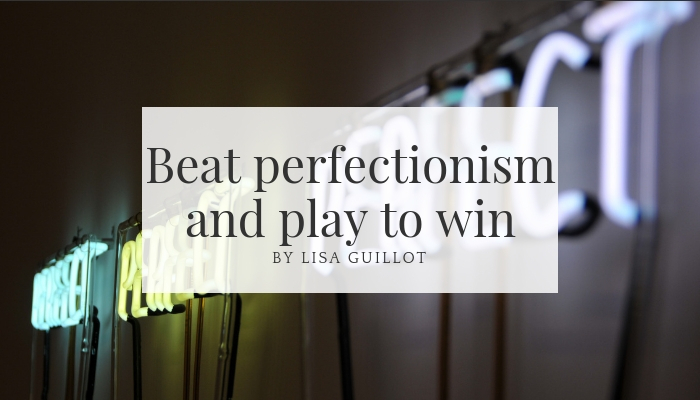 Read more about my personal branding philosophy. First, let’s do a quick overview: what is Multi-level marketing? In essence, there are multi-levels and a hierarchy to how this idea works. At the top level, people are making money from their downline, those that are underneath them. From a brand and leadership perspective, they are directing and leading their downline. People are following them because of their personal brand approach., their mindset and how they are showing up in the world. What is so compelling about multi-level marketing businesses is the opportunity to build your personal brand within a company structure, and make a fantastic income if you do it right. Think financial freedom + flexibility! 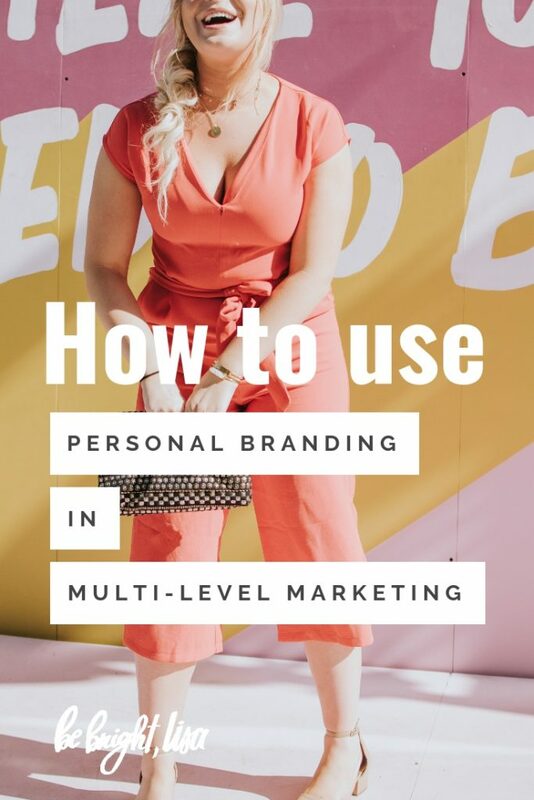 Here are my top 3 recommendations: how to build your personal brand within a multi-level business. This is your business, your passion, your desire to make an impact in the world. Success can look many ways. Inside a multi-level marketing company, there is going to be a lot of other people who are wildly successful doing their thing. It’s easy to get caught up in the comparison game. And you will not win that game. So stop. What does that finish line look like? Is it staying on the ground working with clients one-on-one? That personal commitment looks a lot different than becoming a top distributor. What success looks like is going to determine your personal brand commitment and mindset, as well as the marketing strategy to get you there (if you don’t know your personal brand commitment, hang in there till the end of the post, I’ll show you). I had a coaching session with a woman who sells essential oils. She is 50+ years old, a brunette, lives in San Diego California and feels like she is competing with blonde 20-somethings who have designer dogs, all the time in the world to post on social media and massive followings (her words, not mine). 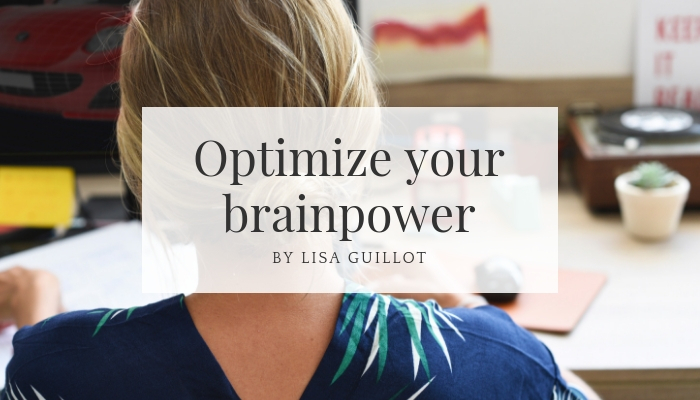 We dispelled the negative story surrounding her mindset and looked at it with fresh eyes. Why did she sell essential oils? She LOVES them! They have turned around her health, she’s vivacious, full of energy, patient, and has a wealth of ways to use oils on her skin for aging and in her food for the nutritional value. Now THAT’s a story! Together we saw that no one was in the 50+year-old market selling essential oils as an anti-aging and nutritional value. It was wide open! 50+year-old women are going to resonate with her because of her story, heart, and intention. Coming from who she really is and sharing from that place is going to have such a positive impact on her community. Get curious about your intentions and your audience. Sure, there are people selling Optavia, Young Living, Arbonne, and Beautycounter, so you have competition. But what no one else has is your story. How you share your story and own who you are and what you can offer is your personal brand, it’s your mindset and it’s your marketing position. That unique space where you get to be you, and people like, know and trust you. I can’t tell you how many house parties I have been too, and I love them! I love the connection, small talk and the opportunity to shop in the charming warmth of someone’s home. What books are they reading? Book club anyone? What concerns do they have about their health? Skin? Sleep? 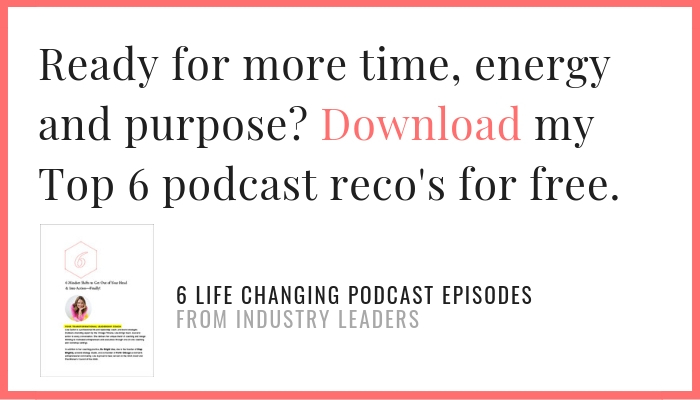 How can you show that your life has been transformed by the products you use? How have you been transformed? How can you be top of mind? Consider developing an outreach plan that involves educating, inspiring and entertaining. This doesn’t have to happen on social media either, 50+-year-old women generally aren’t on Instagram. You being you, being your personal brand, showcasing your life and how these products transformed your lifestyle is a great place to start. 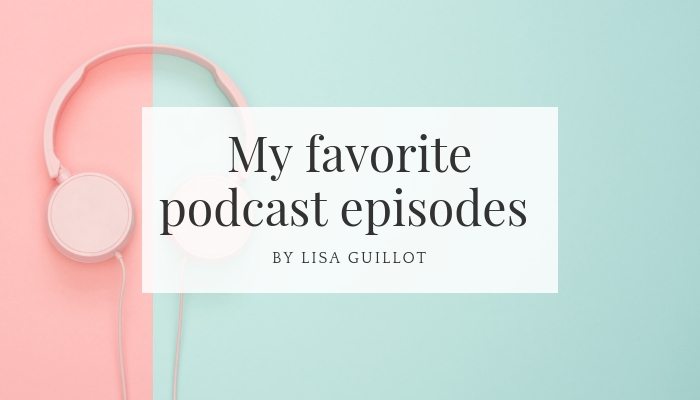 This is all great Lisa, I get it, I need to blend my personal brand commitment with strategy, but how? Do you need help finding that special story, or that special connection that is going to make you stand out in your multi-level marketing business? I want to invite you to my free video branding mini-series here. 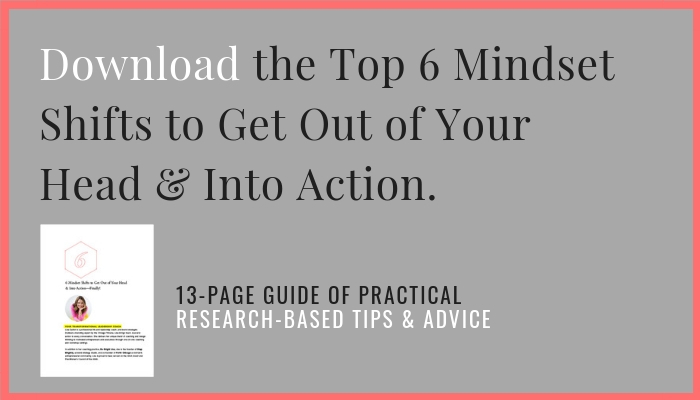 I created this Free Branding Mini-Video Course with you in mind. 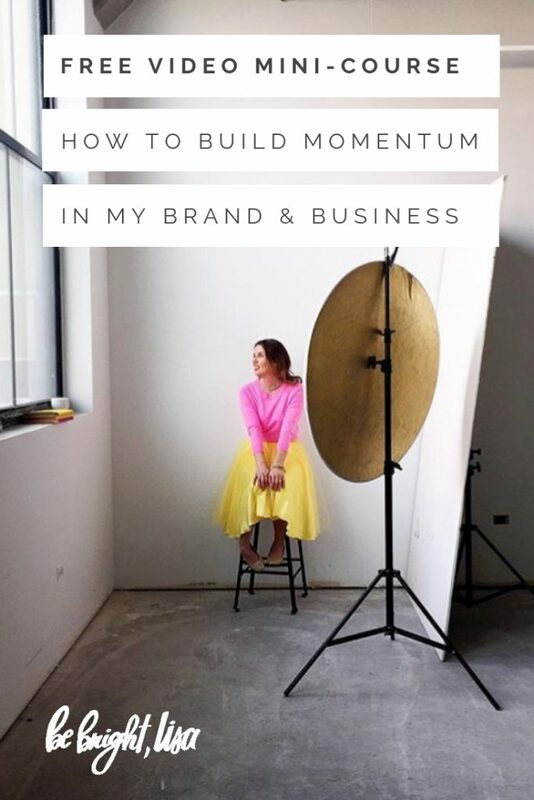 I want you to take a look at how you can build momentum in your business and personal brand. These 4 videos are a sure-fire way to get started. Even if you are new to your business, or new to branding, this is an easy digestible free video course that will walk you through the first steps to crafting your brand story. Join me here.